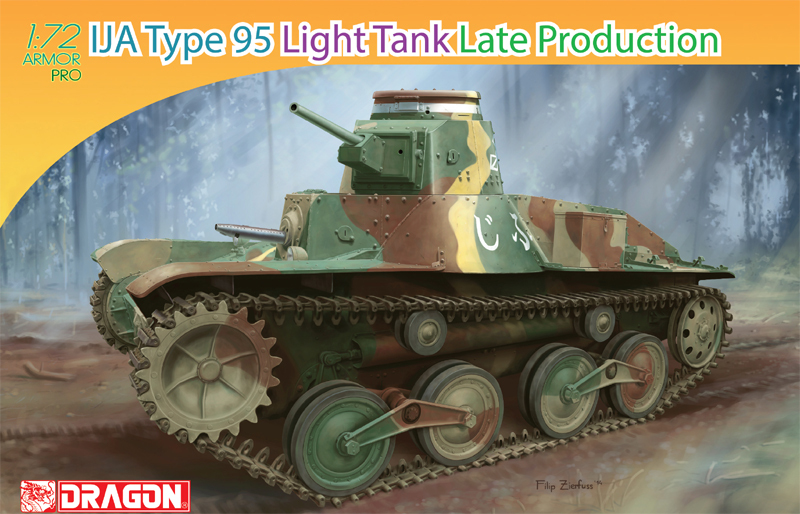 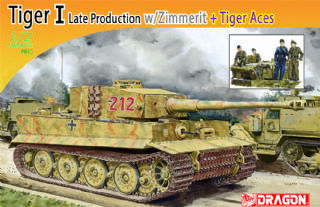 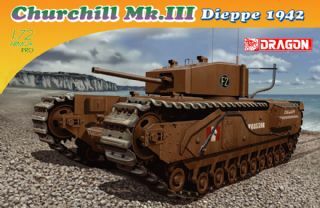 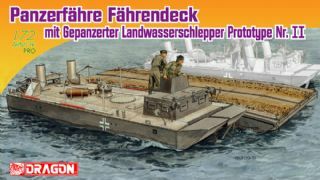 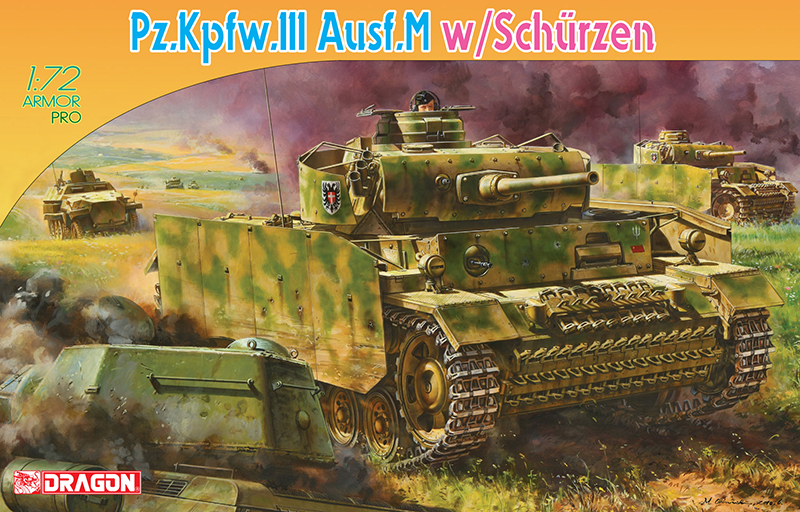 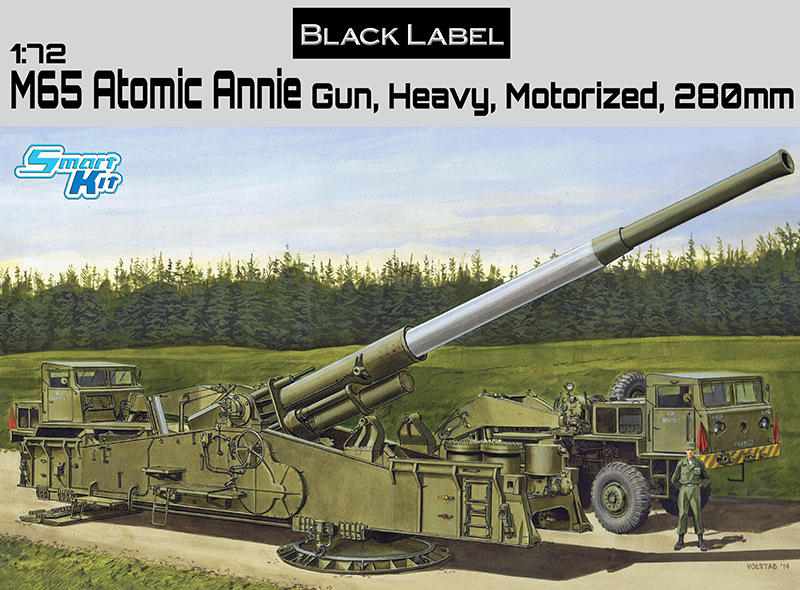 This new model kit replicates this German prototype tank at the end of WWII. 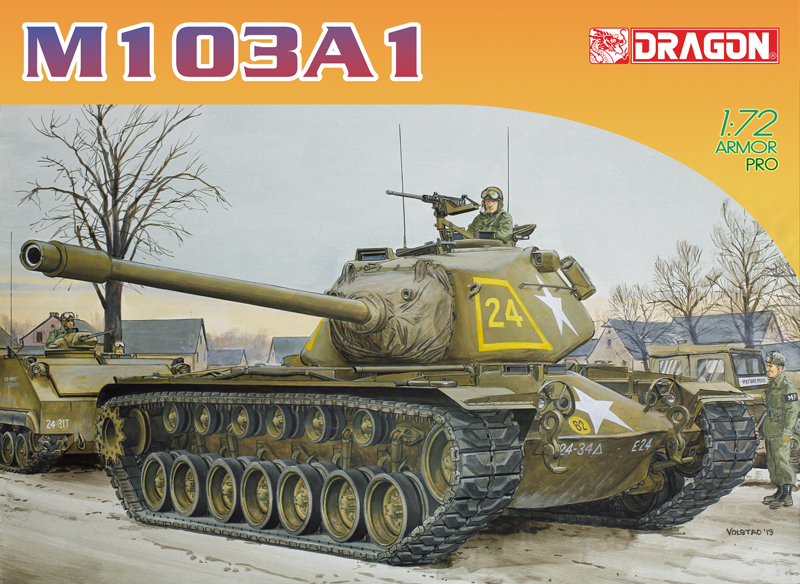 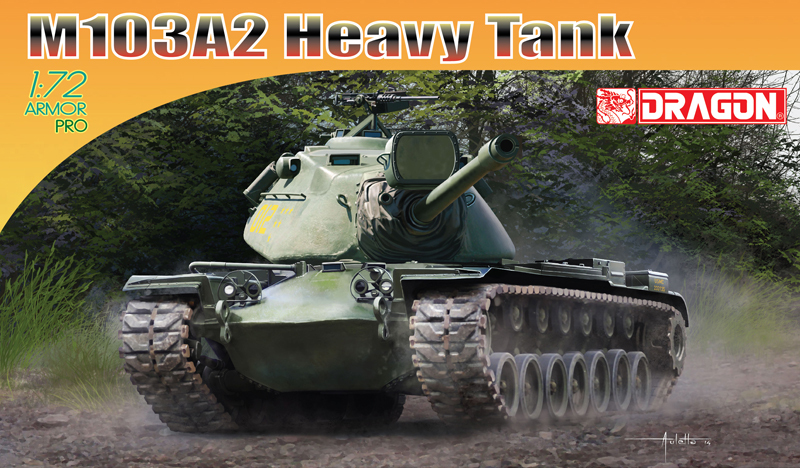 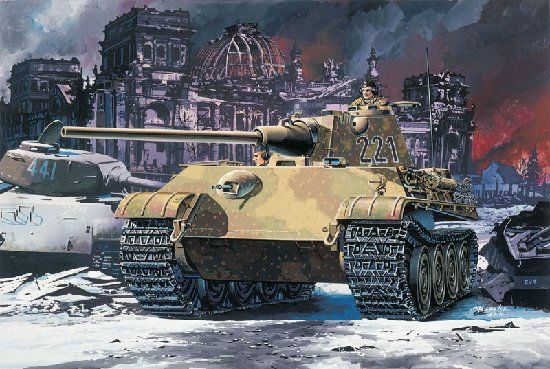 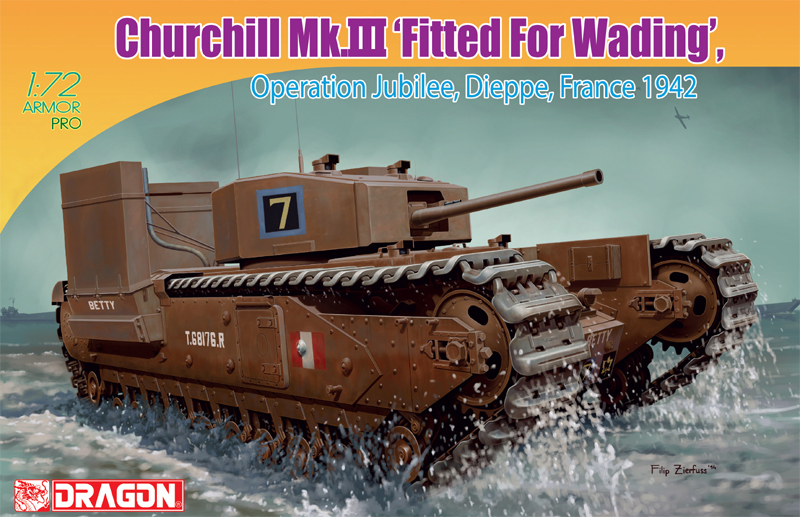 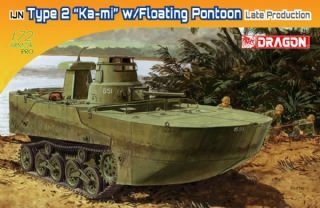 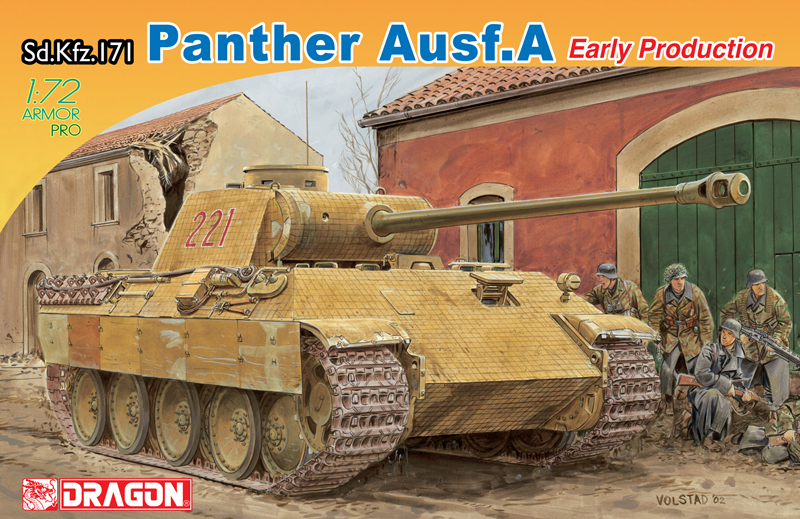 Features include a newly molded authentic 'Schmal' Panther turret, barrel, mantlet and steel-rimmed wheels. 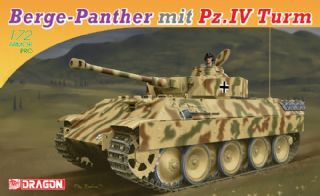 As an added bonues, the chassis is made of diecast metal!